This New Year, we invite everyone to share your little Joys with us for Tribal children in Attappadi. 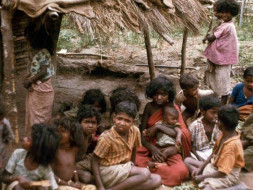 As we know, when the whole world celebrates Christmas and New Year, thousands of tribal children and their families in Attappadi struggle for a one time food. 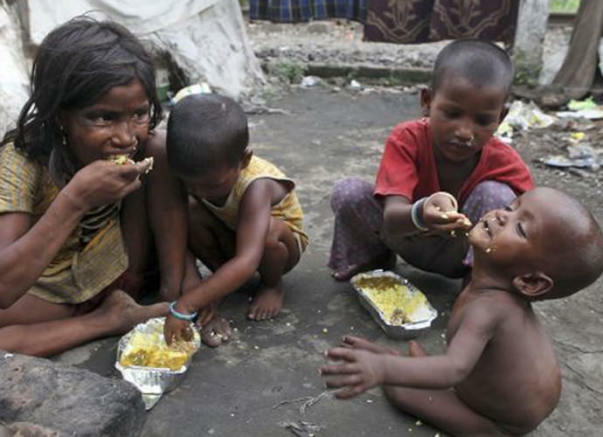 In one side, when we have every available resources to choose healthy food, in other side, it is really heartbreaking if one see the life of children in Attappadi and it is not for choosing food but, just for surviving life. We wish to utilize this opportunity to welcome you all and request you to Donate for one or more rice Bags to support this event. 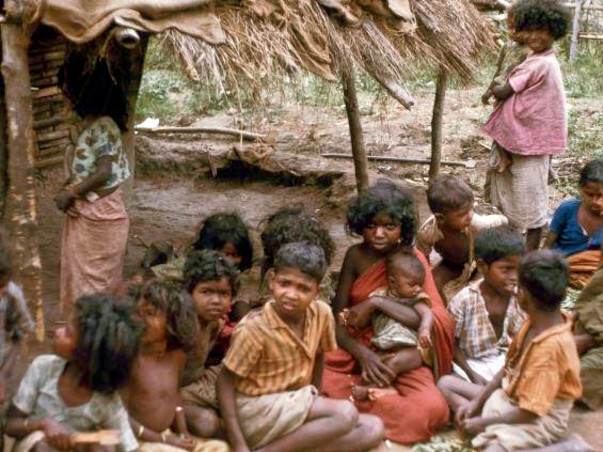 We thank you for your wonderful support for our event held with Attappadi Tribal Community. Our whole team is ready and excited to arrange this celebration and as per security reasons and as considered as sensitive area, we got permission from Forest and Police Department and Government officials to enter the Reserve Forest Area especially to Tribal community on 12th Jan which will be after New Year. We have invited and requested the Government Officials of Attappadi to participate with our event celebration with Tribal Community. We will keep in touch with all of our supporters and publish the event photos here and of course we will convey your messages, greetings and prayers to the people there. We request you to spread the word and support more and more to get this become a huge success ! Thank you. We thank all our donors in this time for helping and supporting us to success this campaign in its full grace.